Keep adding and sharing your gorgeous film work. And you can submit on any day — it doesn’t have to be Fridays! 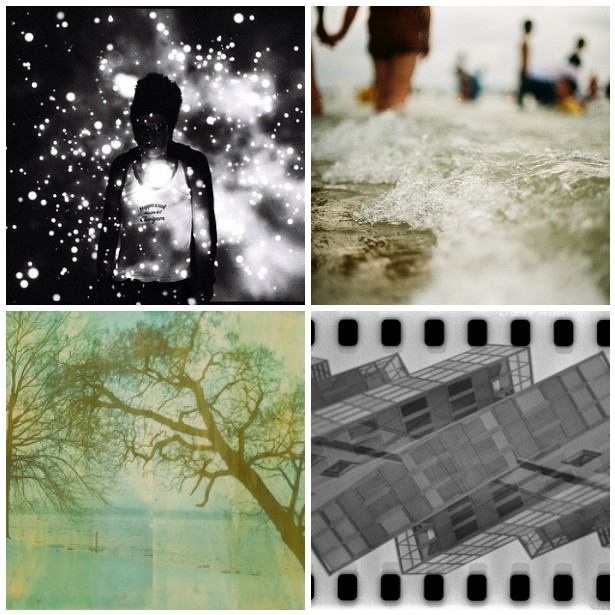 We love featuring our community and the fabulous shots you take.